The ADA (Americans with Disabilities Act) helps remove barriers for people with disabilities. More than 2.5 million Americans suffer from a visual impairment - not just blindness. High contrast ADA compliant signs help ensure accessibility for seniors, the visually impaired and blind. 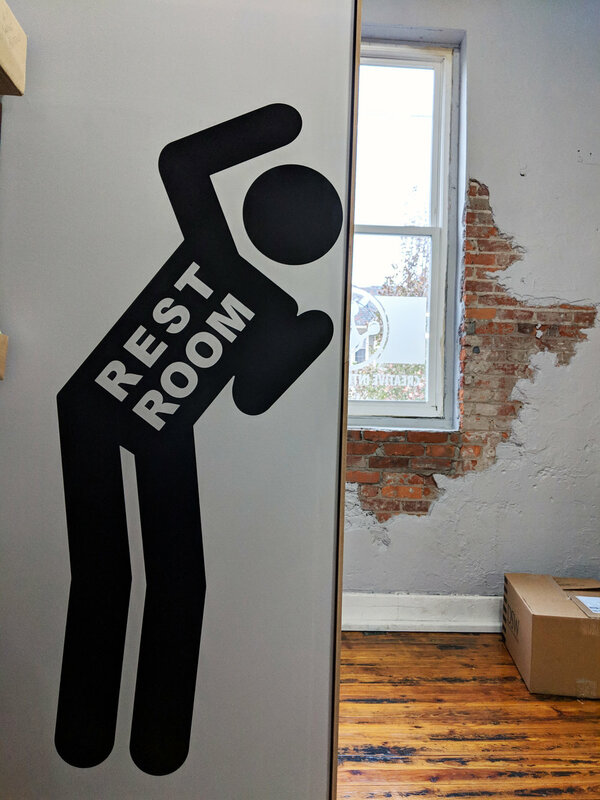 To serve the needs of these individuals, we offer a variety of signage options with accessibility in mind. From standard room markers to themed and tactile signage, we offer customized innovative solutions for any business. 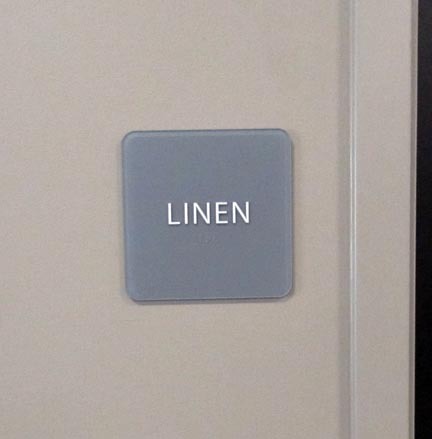 An ADA compliant sign is required for every permanent room or space in a building. The information on this page is designed to help you understand what ADA compliant options are available to you. Always defer to your local building authority for regulations and code updates. You can review the guidelines enforceable as of March 15, 2016 at www.ada.gov - Chapter 7, section 703 of the ADA code relates to signs. 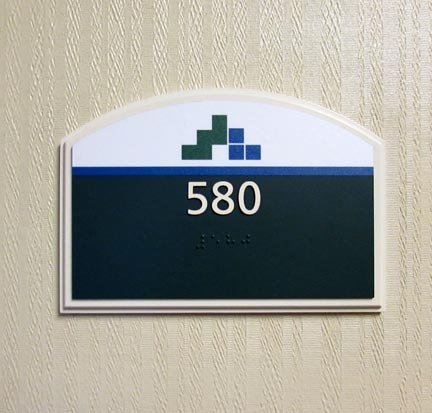 Looking for high quality ADA compliant signage for your building? Start a project with us today and let us know what you need - we are always happy to be of assistance!